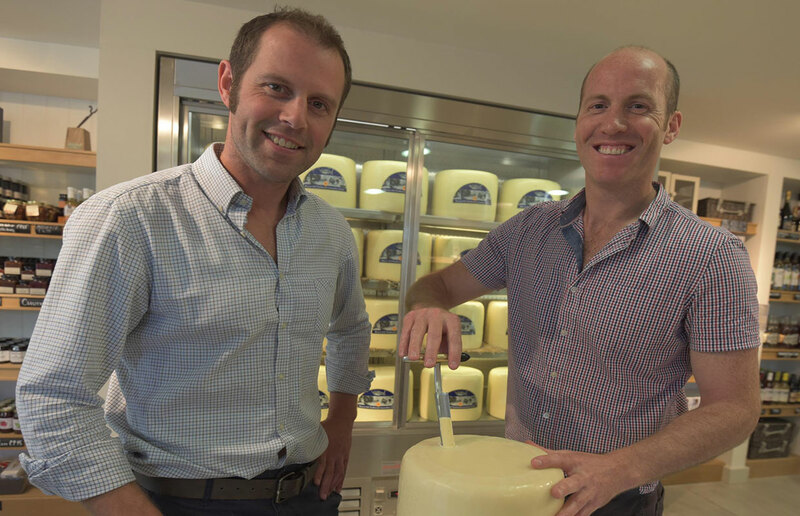 Started in the 1950s, this cheesemaking dairy is now run by third generation brothers, who produce some of Lancashire’s finest cheese. They are committed to sustainable practices, with a factory powered by wind turbines. They also stock accompaniments such as chutneys, crackers and wine, so you can stop in and pick up everything you need for a picnic.